3 Bedroom Terraced House For Sale in Mayfield for Guide Price £255,000. Guide price 255,000 - 275,000. Freeman Forman are delighted to present this charming three bedroom cottage, located in the heart of Mayfield, offering far reaching views of the surrounding countryside. The cottage benefits from well presented accommodation and a gas central heating system. The ground floor accommodation includes an open plan kitchen/diner and a sitting room with views to the front. Stairs rise from the sitting room to the first floor landing where three bedrooms can be found, along with a bathroom which is fitted with a white suite. 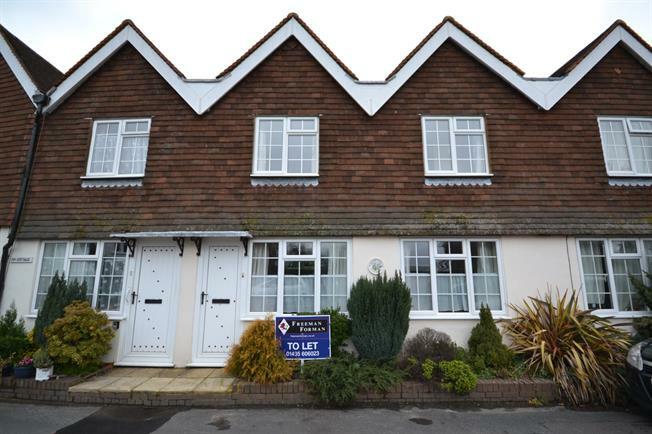 There is loft access on the first floor, and the property is available with no onward chain. All of the village amenities are just a short walk away. Viewing recommended.